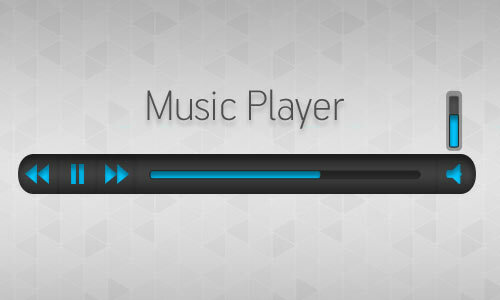 For those who are searching for some music players to be embedded on their websites, this post is for you because we have gathered several high quality and eye-catching music players from around the web which can be downloaded in psd file format. 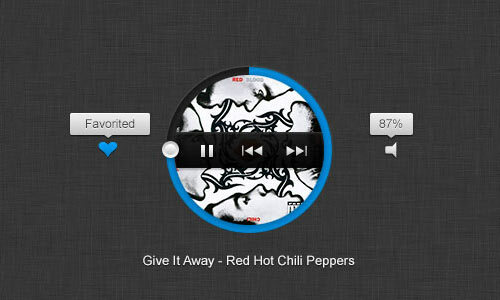 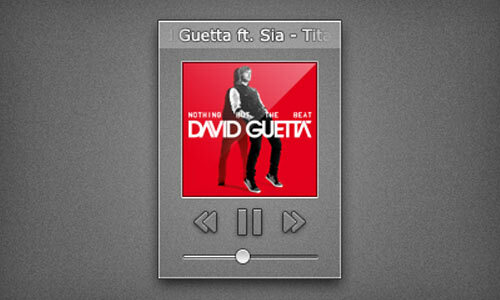 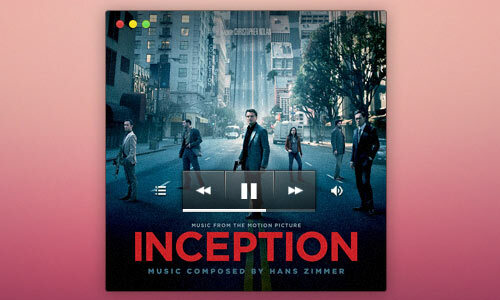 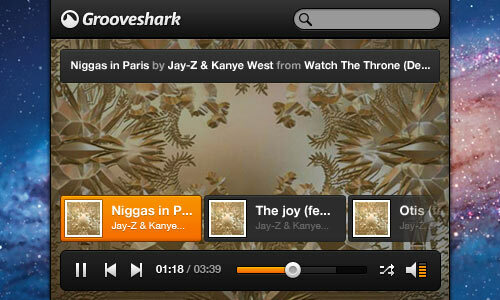 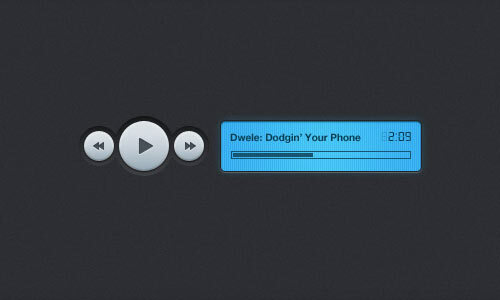 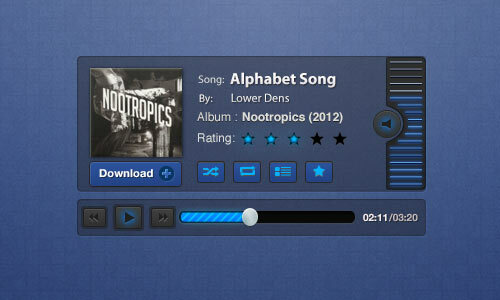 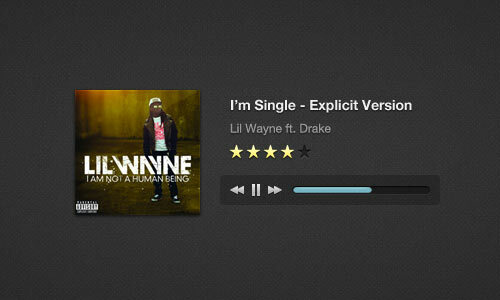 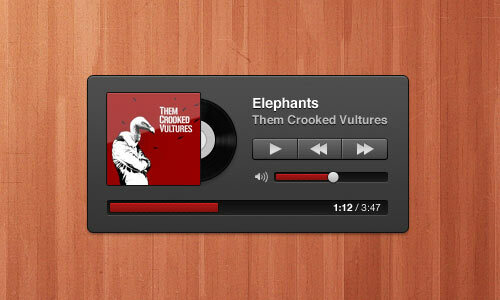 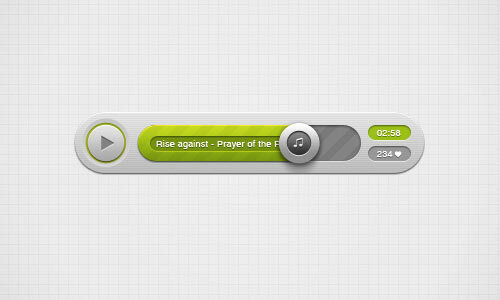 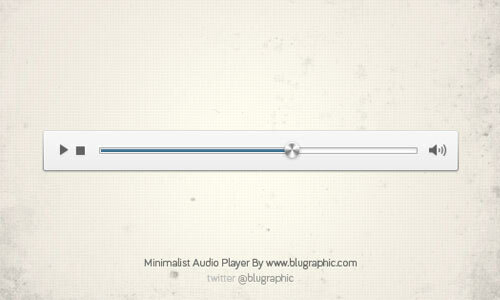 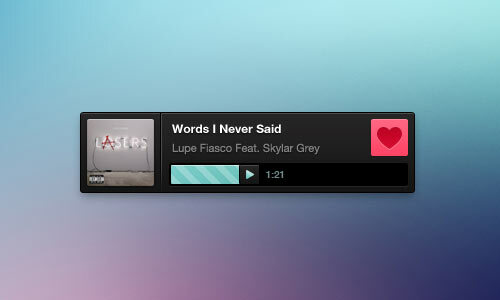 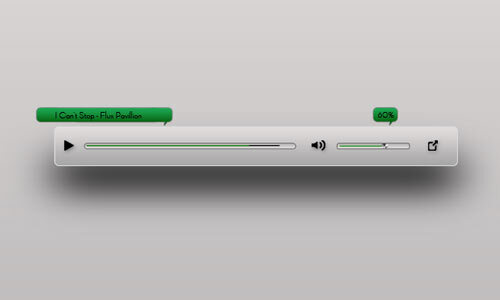 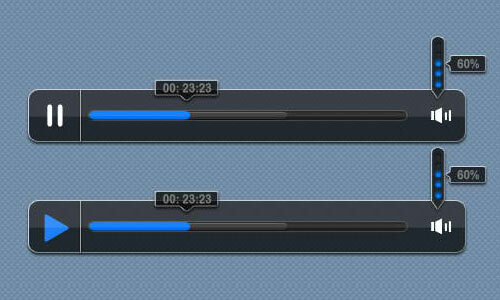 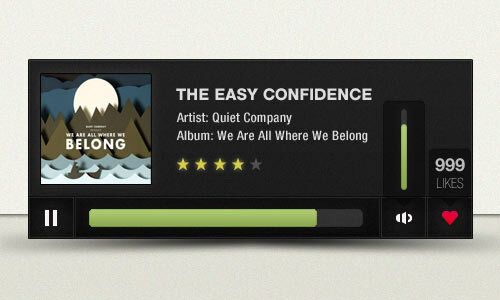 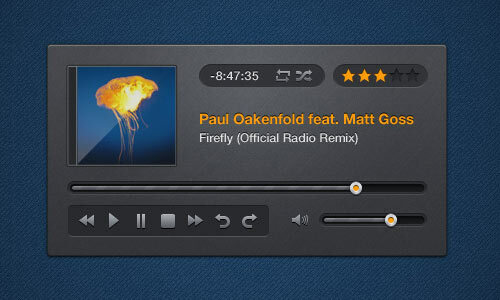 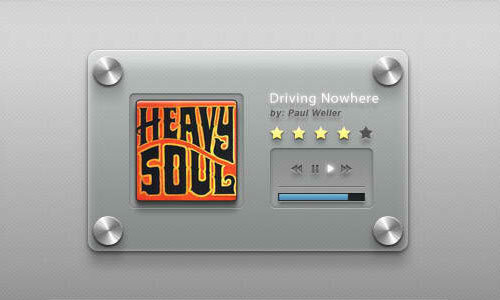 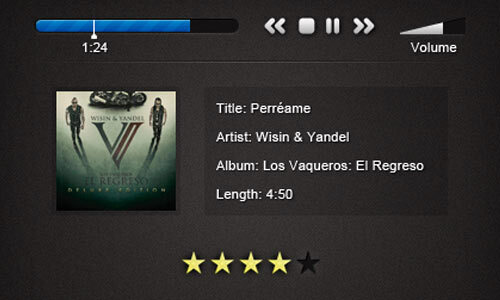 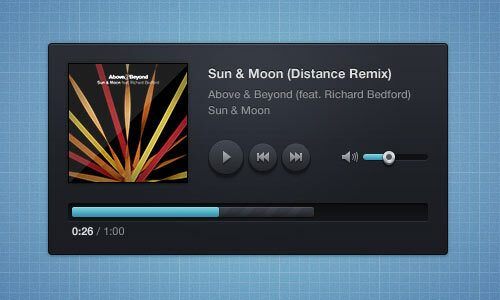 A music player is an important component which is present in any music website and music application. 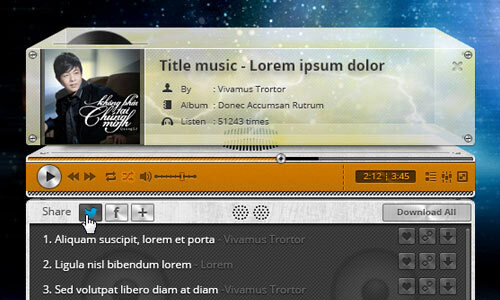 It allows your site visitors to control the mp3 files or audio tracks being presented on your blog. 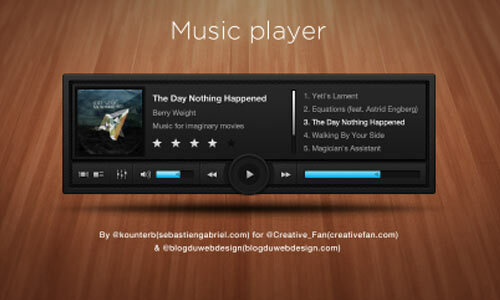 This collection includes music players in different styles and pleasant colors thus you can definitely find a design which suits with theme of your blog or music app. 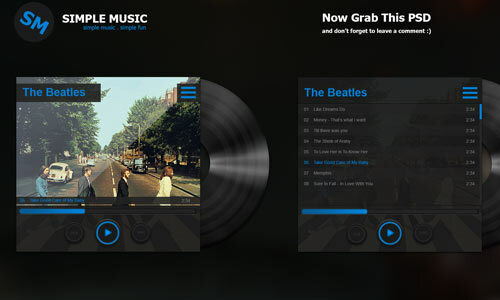 Here are the 34 Awesome PSD Music Player for Free Download which you can use when styling a website or application dedicated to music. 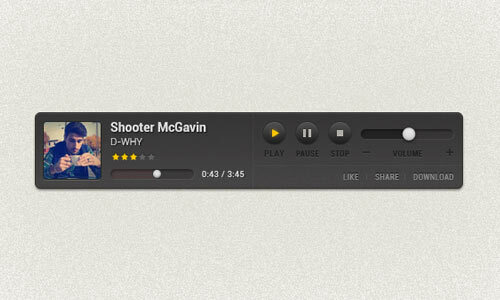 Take a look these music players being shared to us by some talented designers and keep them right away in your kit for future purposes as well. 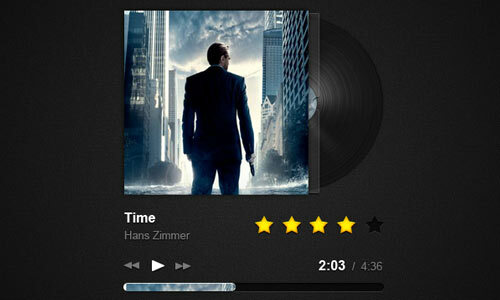 We hope that this list will help you save your valuable time in picking the perfect one for you. 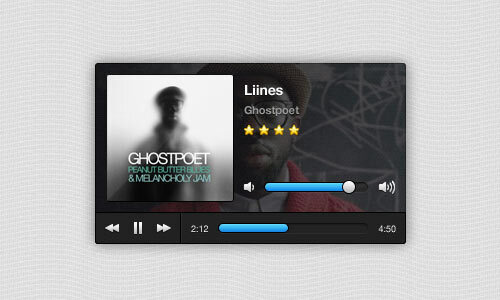 Did you download the music players listed above for your web projects? 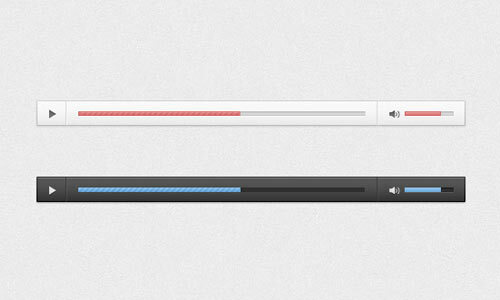 Let us know if you used them by filling the comment section below. 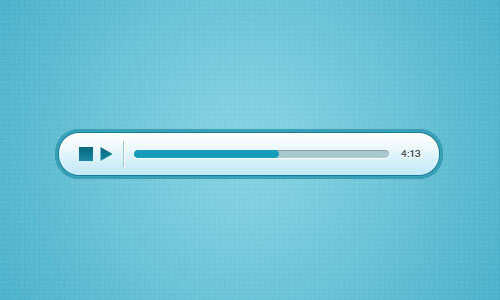 Be sure to read the license agreements before using them for your commercial design projects. 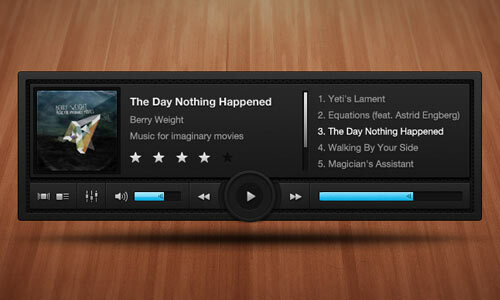 Check out my freebie PSD player too. 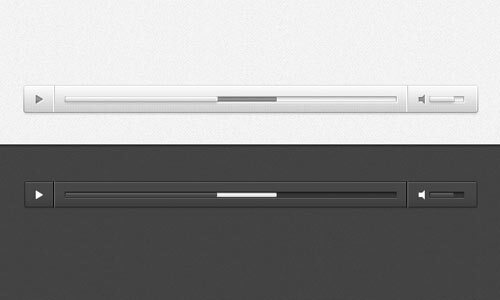 Stale Portfolio? 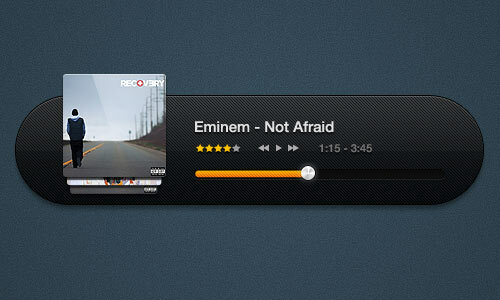 Keep it Fresh Now!